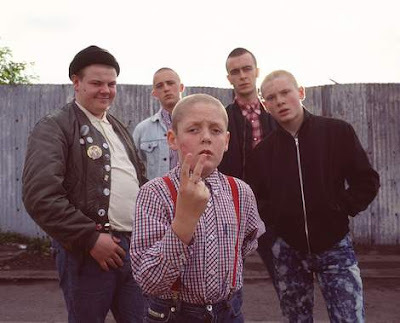 Shane Meadows is to make a sequel to 'This Is England' as a four-part serial which will be screened on Channel 4. 'We Were Faces' picks up the lives of a gang of skinheads four years after the 1983-set original. Thomas Turgoose will reprise his role as Shaun, who has left school and is still involved with the gang. Meadows said he had "a wealth of material and unused ideas" after he had finished the film, which he also wrote. "I was very keen to take it further - audiences seemed to really respond to the characters we created, and out of my long-standing relationship with Film 4 and Channel 4 the idea for a television serial developed." "Whereas the film told part of the story, the TV serial will tell the rest," added the film-maker.